The International Wushu Federation (IWUF), which was established on October 3rd, 1990, is the international federation (IF) that governs wushu in all its forms world-wide. Currently, the IWUF has 152 national/territorial members, across 5 continents. The IWUF is recognized by the International Olympic Committee (IOC) as the sole worldwide governing authority for wushu in all its forms, and is also a member of both ARISF and GAISF. 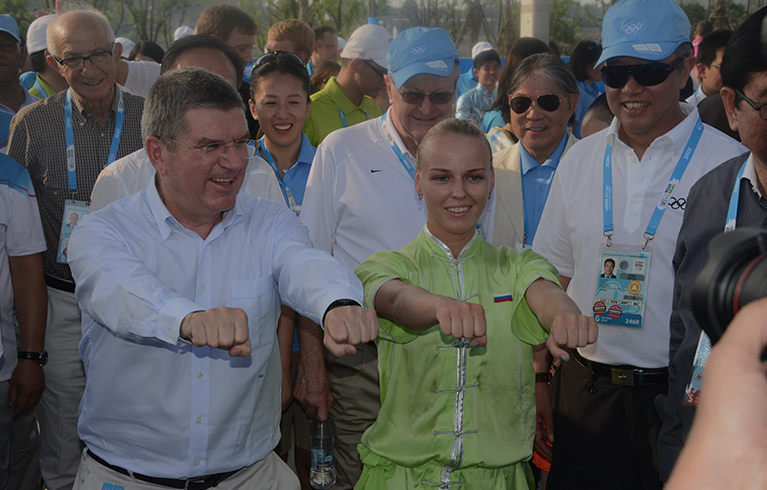 Making wushu an Olympic sport and a healthy way of life for people around the globe. The IWUF develops wushu throughout the world, enriching people’s lives physically and mentally, and promoting friendship and understanding, free from all forms of discrimination, between all people through the spirit of sport. To accept and comply with the general fundamental principles of the Olympic Charter and uphold the Olympic Spirit. To promote and encourage the development and practice of wushu in all of its manifestations forms throughout the world. To formulate and compile technical rules and regulations governing all wushu competitions. To organize and approve sanction international wushu competitions and activities, to standardize IWUF member federation competitions and activities, and to formulate and implement International Wushu Judges’ and Coaches’ certification standards for approval and certifying of international wushu judges and coaches. To promote and encourage the development of international wushu exchanges. To promote cooperation, friendly relations, and mutual understanding among its members. 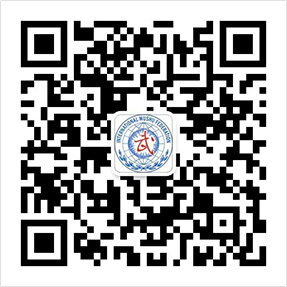 To actively promote and popularize wushu, and to improve health worldwide through its practice. To formulate standards standardize pertaining to various items of clothing and equipment used within the sport of wushu. To oppose any and all forms of racial, political, religious, cultural, ideological, and gender discrimination within wushu, and in doing so to respect the principles of democracy, equality, and harmony within the sport of wushu.